Colourful long sleeve and long leg romper from Swedish designer Duns. 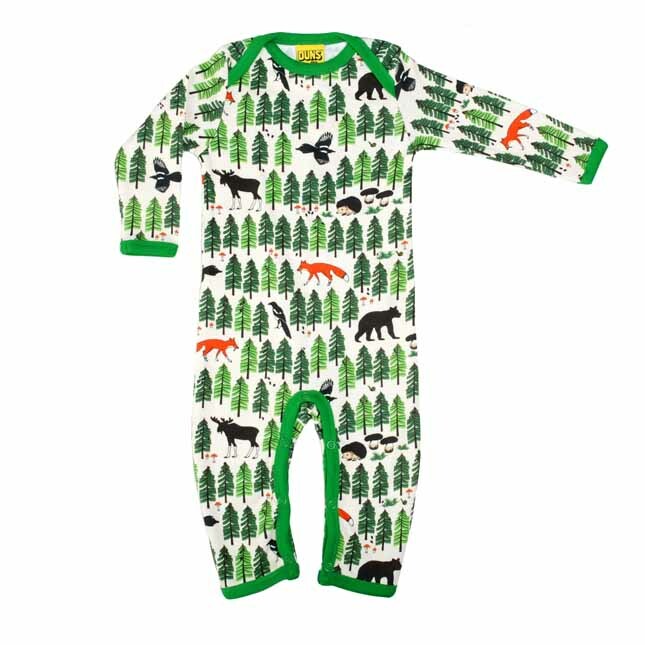 This playsuit will look great for naptime or playtime it has poppers at the crotch and at the leg to ease changing. 100% GOTS certified organic cotton. Colourful long sleeve and long leg romper from Swedish designer Duns. 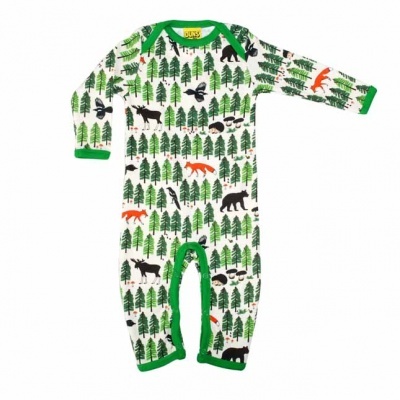 This playsuit will look great for naptime or playtime it has poppers at the crotch and at the leg to ease changing.